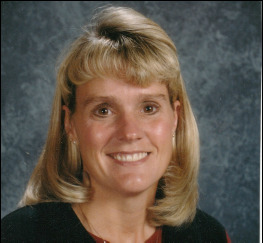 In honor our of beloved Mrs. Sullivan, a scholarship fund has been established in her name. Mrs. Sullivan always welcomed all students with open arms and we would like to offer assistance to any family wanting to attend St. Paul School. 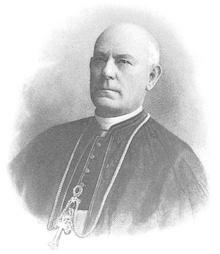 The John Lancaster Spalding Scholarship is an endowment fund established as a result of the Diocese of Peoria ROOTED IN FAITH Campaign and named in honor of Archbishop Spalding, the first Bishop of Peoria. If you would like to more information on this scholarship, please click on the button below.